Please refer to our stock # TBD00259 when inquiring. 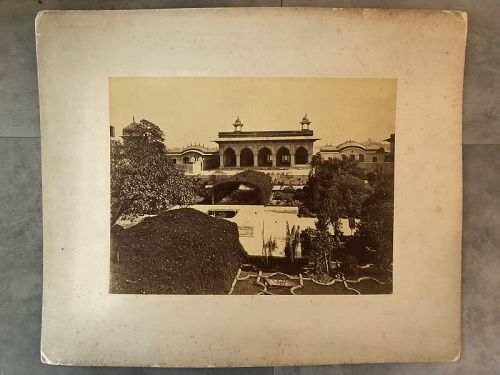 Condition: Good clear print, but the image must have been badly stored at times because the surface is quite worn (not through the image, but on the surface). The mat is dirty and scuffed with bent corners. A very well composed image.